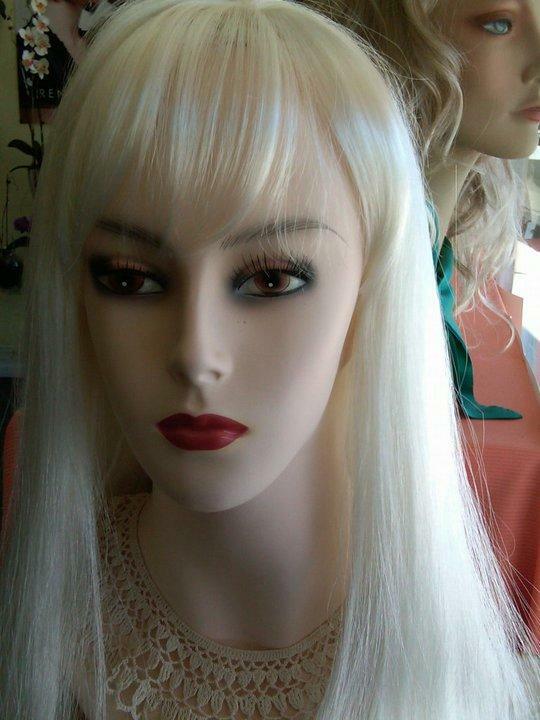 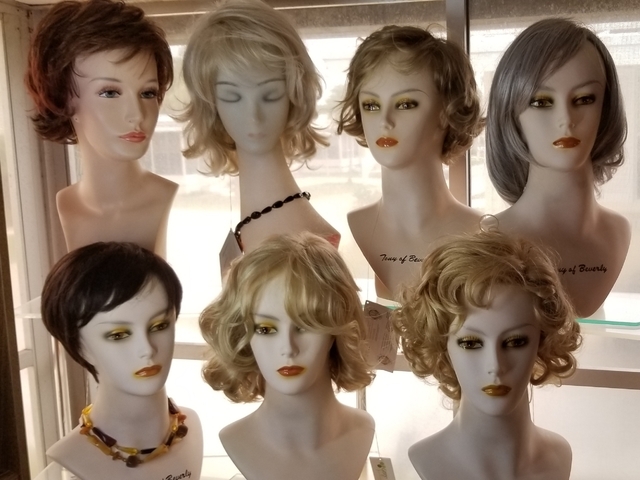 "Wigs of Sarasota at Tanya's Chalet is the most experienced and professional supplier of wigs and custom hair pieces for men, women and children in the Sarasota area. 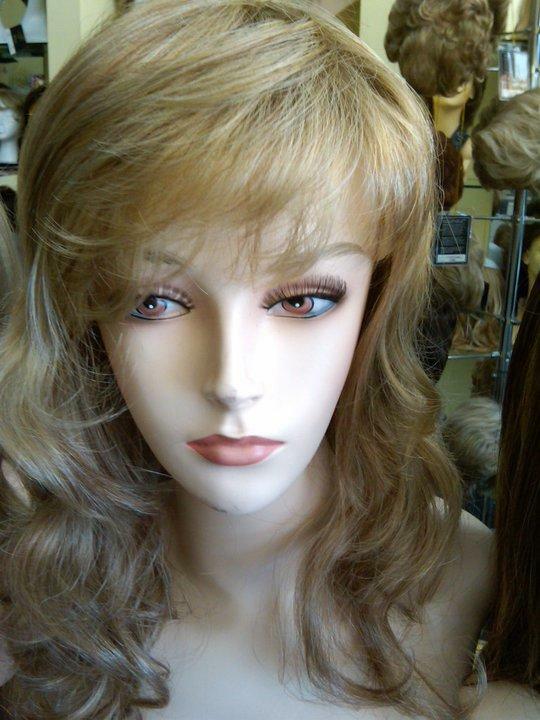 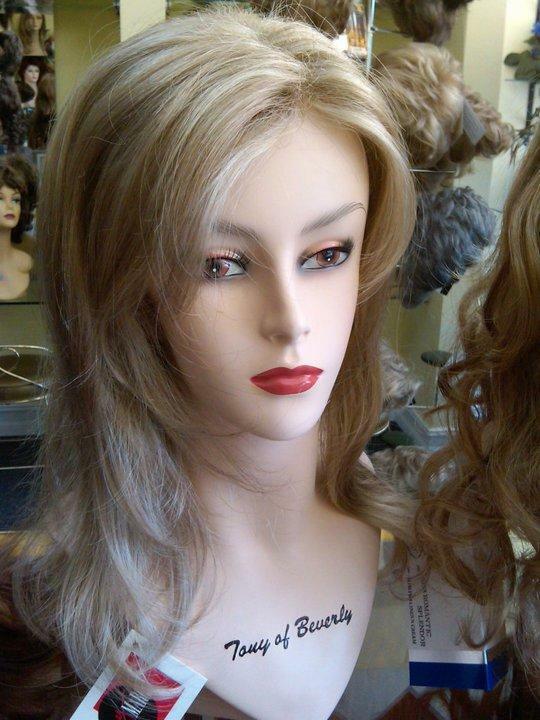 We stock a wide selection of human hair and synthetic wigs from over 20 different design companies or you can have a piece designed especially for you. 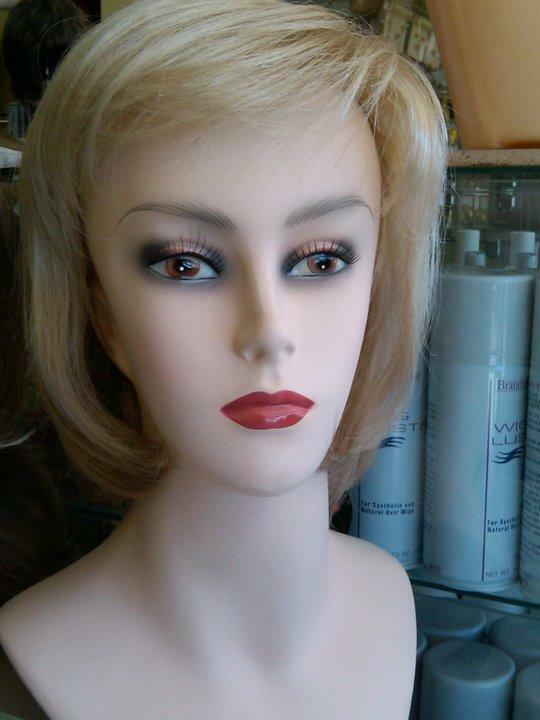 At Tanya's Chalet we know that feeling good about the way you look is an important aspect of feeling good in general. 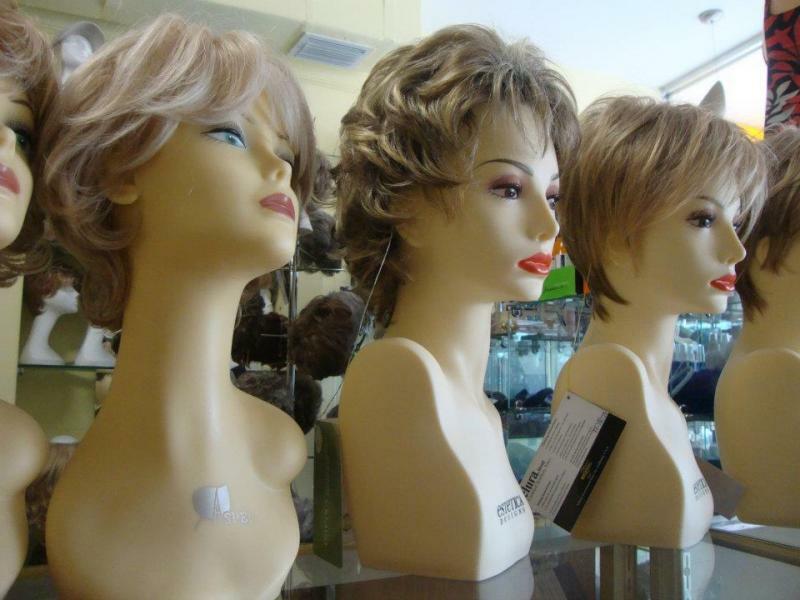 Whether you are suffering from temporary hair loss due to cancer chemotherapy, alopecia, trichotillomania or just natural hair thinning due to age, we are here with the personal support you need."